$800/month (1 pax), $900 (2 pax). Minimal 6 months lease. NETT Rent inclusive of utilities bills, usage of wifi & washer/dryer. NO agent fees, No landlord stay. 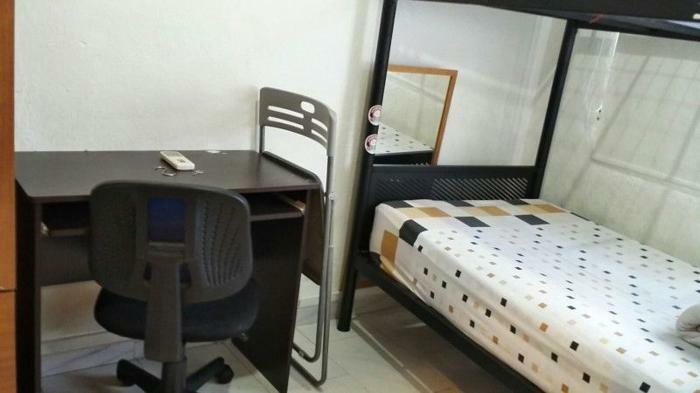 Room fully furnished with TV, Fridge, aircon, bed, wardrobe, table/chair, 1gbps wifi. 4 other singles expats live in their own rooms in this apartment. Mixed nationalities/gender in their 20s-40s. 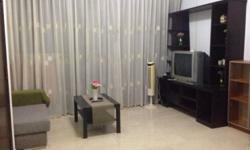 Apartment is at 236B Sims Avenue, 3 mins walk from Aljunied MRT (green line). 1-4 stations away from Kallang, Lavender, Bugis, City Hall, Raffles Place. SMS/Whatspp Mr KP at 98323879 if keen with your name, target move in date, duration of stay and room code 236Bunk for a viewing schedule. If u are overseas and keen to book without viewing, text mr KP at 98323879.